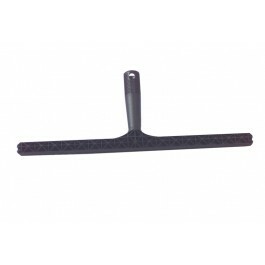 Window Wash Applicator T-bars are used in conjunction with a Window Wash Sleeve, they provide practical everyday window washing with their high water absorbency and fast dirt removal. The dynamic design of the Applicator T-bars improves water flow through the sleeve, allowing for the correct amount of fluid to be spread onto the glass. The T-bar can also be attached to an extension pole or handle for high level cleaning. Allows fast dirt removal from windows. Made from tough, impact resistant, plastic. For use with WIN125 35cm (14") Window Wash Sleeves. 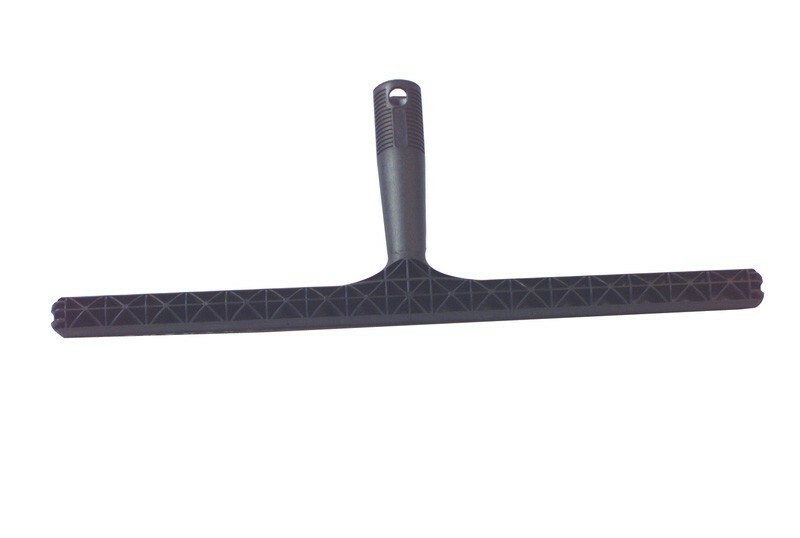 Also available as a 45cm (18") Applicator T-bar.